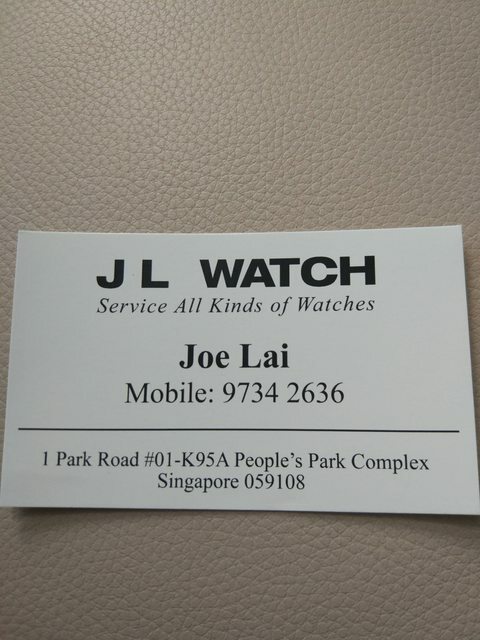 You can try Joe, ex-Rolex technician. Just bring down your watch and let him take a look and quote. See above or try JW. Last edited by patryn33; 13-02-2019 at 12:48 PM..